When you or your clients are moving, there is enough to worry about without dealing with the hassle of self-storage. Packing, loading the car, driving to the storage facility, unloading the car, driving home again—the process is a huge time waster, especially if several trips are required to move everything to storage. We have a better way—and you won’t have to lift a finger! Choose Booth Movers’ full-service storage, and we’ll do all the work. Instead of driving back and forth to a storage unit, just give our licensed, bonded, and insured movers a call, and we’ll do the rest. It’s common to need to store some items after a move. Many people spend hours making phone calls looking for a facility with available space, trying to figure out what size unit they need, and then worrying that their items will be safe there. Booth Movers’ storage services are an affordable alternative to self-storage, and the process couldn’t be simpler. We’ll pick your items up at your home—and we don’t have to make several trips in the family sedan to get it all moved! We’ll move your items to a secure, 32,000 square foot storage facility. Our state-of-the-art security and 24-hour video surveillance gives you peace of mind that your items are safe with us! We offer both short-term and long-term storage, so we can keep your belongings for as long as you need. When you’re ready, we’ll deliver your stored items right to your door! 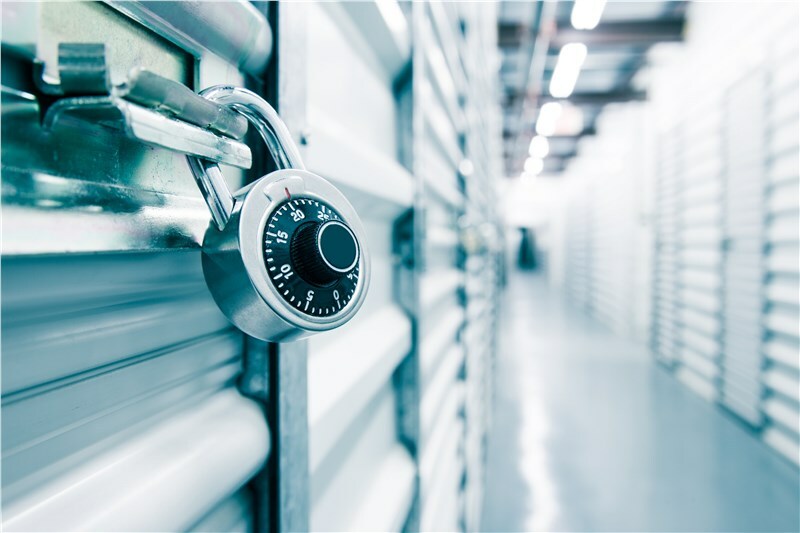 Better Security: Many self-storage units have no security other than a rather easy-to-climb fence. Instead of leaving the things you love to chance, store them in our secure, well-protected facility. Climate Controlled Facilities: Our facilities are also climate controlled, so we can safely store items that could be damaged by extreme heat, cold, or humidity. We Deliver Anywhere: When undertaking a long-distance relocation, self-storage will require you to make a trip in order to retrieve your items. With Booth Movers’ full-service storage, we’ll deliver them right to your door, anywhere in the country. Affordable Solutions: Ask about our competitive rates, and learn how affordable it is for you and your clients to choose the convenience of full-service storage. Whether you’re planning a move or you’re looking for solutions for your clients, our full-service moving is a great tip to keep in your relocation toolbox! Contact us to learn more about our Premier Partners Program! Our exclusive network for realtors gives your clients special VIP pricing and a gift for you with each referral!